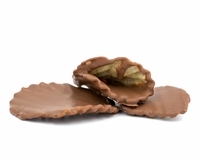 M & M's Packet - 1 oz. 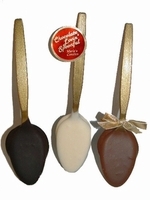 Chocolate Spoon - 1/2 oz. 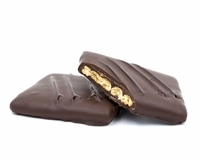 Dark Chocolate Graham Cracker - 1 oz. 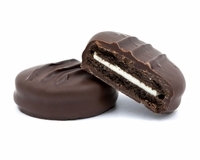 Dark Chocolate Oreo - 1 oz. 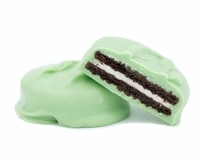 Mint Oreo - 1 oz. 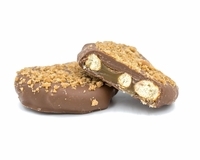 Cappuccino Biscotti Bites - 1/2 lb. 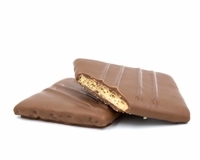 Malted Milk Balls - 1/2 lb. 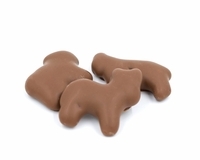 Milk Chocolate Animal Crackers - 4 oz. 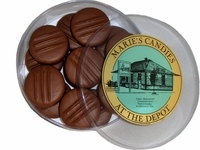 Espresso Malt Balls - 1/2 lb. 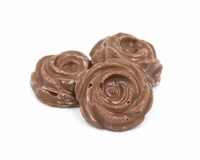 Dark Chocolate Espresso Beans - 1/2 lb. Milk Chocolate Gold Coins - 1/2 lb. 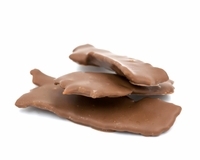 Milk Chocolate Potato Chips -1/2 lb. 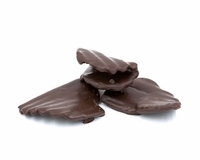 Dark Chocolate Potato Chips -1/2 lb. 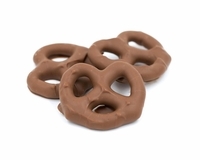 Milk Chocolate Pretzels - 1/2 lb. 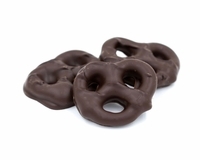 Dark Chocolate Pretzels - 1/2 lb. 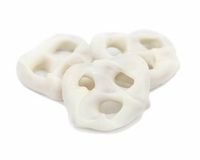 White Coating Pretzels - 1/2 lb. 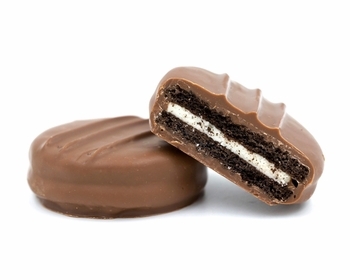 Oreo Acetate - 14 oz.